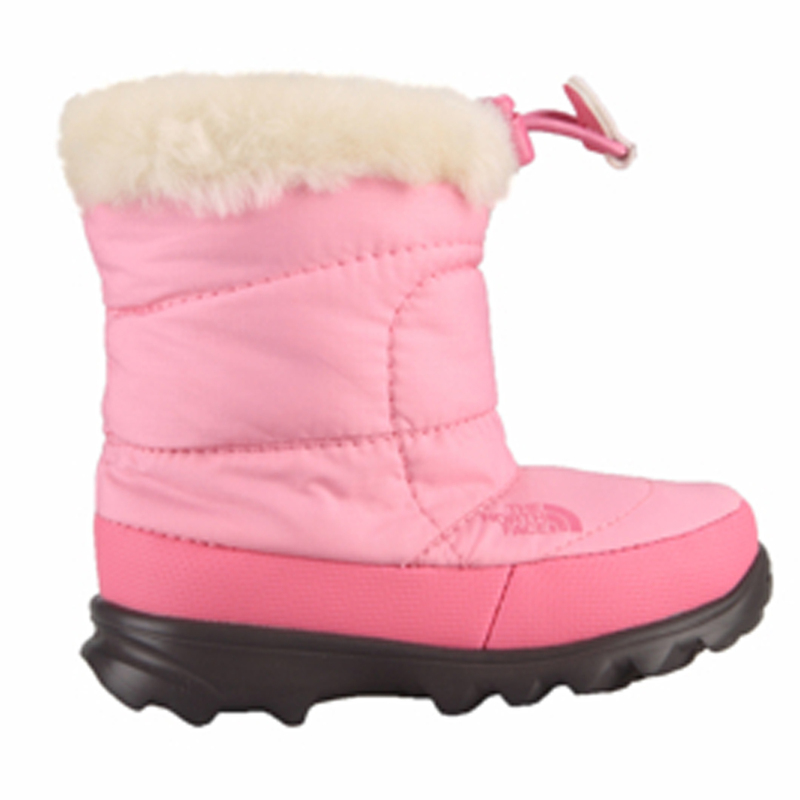 These North Face Nuptse Booties are durable, water resistant and fashionable. With a little faux fur circling the top you can bet on the snow and rain staying out of these water resistant boot. 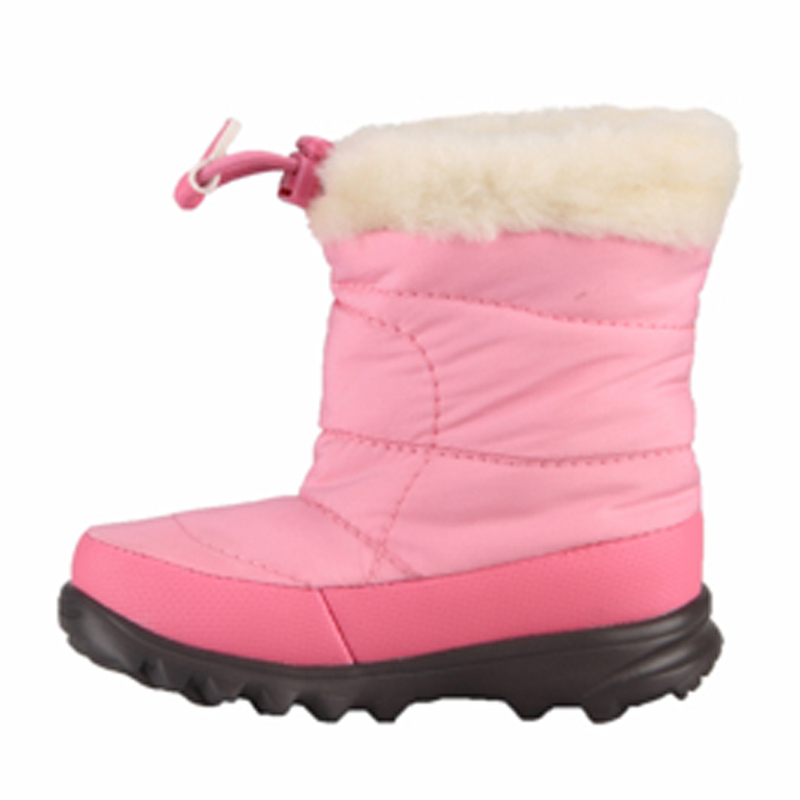 You can also feel good while buying these, they have a 100% recycled P.E.T upper layer. 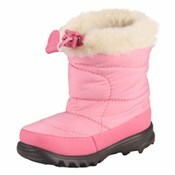 Dependable, and adorable- you can trust your little one in these boots.